When I update Wyckoff readers about the latest news in housing prices, it’s usually not as ‘latest’ as I’d like. The reason is that there is a delay in most of the truly reliable indexes that measure housing prices. The big indexes are national (Wyckoff housing prices are another matter), and they have a built-in two-month delay. Last week, The Wall Street Journal found a way to present unusually fresh numbers. 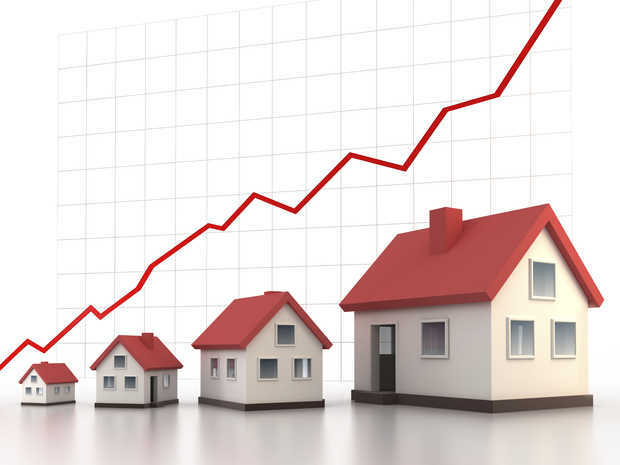 Reporter Nick Timiraos ignored the S&P/Case-Shiller Index, which reported statistics from back in March, and leapfrogged into April with the first solid news about our much-anticipated spring selling season. It shows a startling 2.7% one-month increase: the largest March-to-April gain in any of the 17 years since the series was first reported. “The monthly gain blew away all past Aprils,” said an economist at Credit Suisse. The basis of the reports comes from last Wednesday’s release of the Bureau of Labor Statistics’ producer-price index, which measures prices in the whole economy (at least as seen by manufacturers and wholesalers). It’s a backdoor way to gauge housing prices when you examine prices received by real estate agents. Professors Case and Shiller are certainly standing by to give us those. And in case you would like a more locally focused update on our recent Wyckoff housing prices, I’m standing by, too — why not give me a call today? This entry was posted on Monday, May 20th, 2013 at 3:32 pm	and is filed under Uncategorized. You can follow any comments to this entry through the RSS 2.0 feed. Responses are currently closed, but you can trackback from your own site.